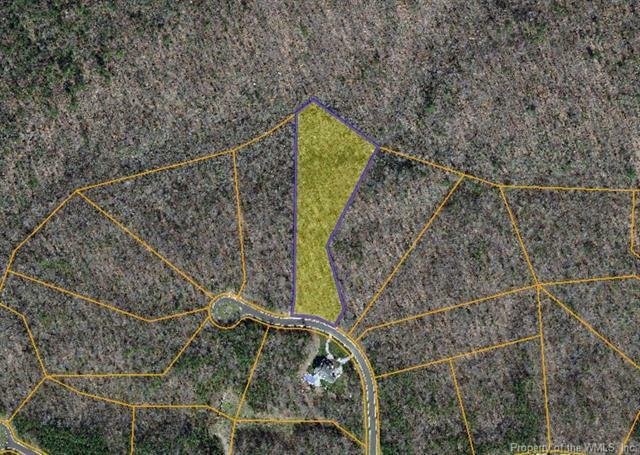 L-34-3.94 Acres - Westport if one of Ford's Colony's newest sections and offers a rare private estate lot setting with all the luxuries of Ford's Colony. See the attached plat for lot location. Bring your own builder and enjoy private living in town.